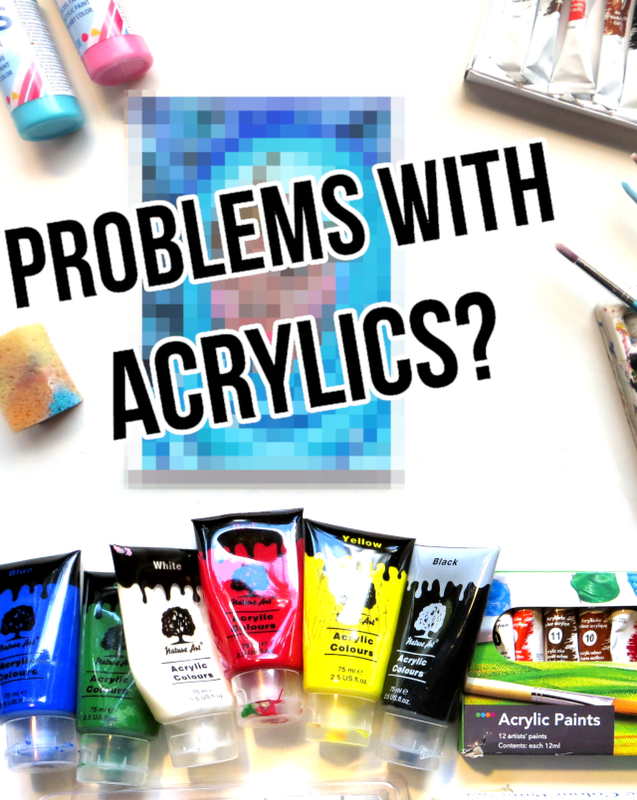 Besides this blog post, I also made an unboxing video, where I show you the items as I take them out of the box one by one and test them on the paper block that comes with the set. 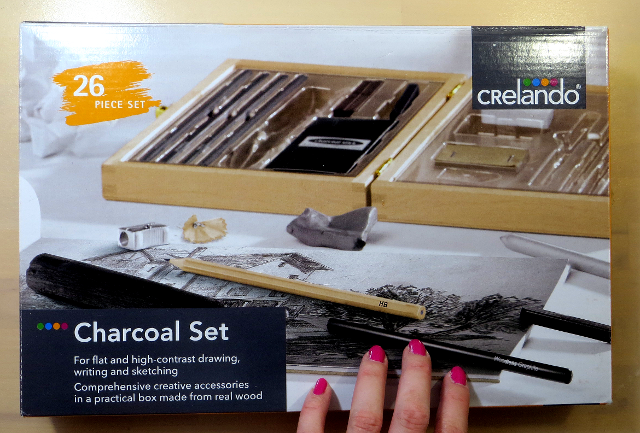 First of all, the box says this set is for flat and high-contrast drawing, writing and sketching. When you open the box, there's an A4 size sketch pad. The thickness is 160 gsm, there are 10 sheets of paper and it's rough texture, which is good charcoal to stick onto. Then there's a wooden box for storing the other contents of the set. I haven't carried the whole box around. I used this set for a plein air drawing once, but I only took the supplies I knew I would need and not all of it. I'm not sure if the box is meant to be used as a travel art supply kit, but I'd be worried I'd break stuff so I'm not planning to carry the whole box of supplies with me. 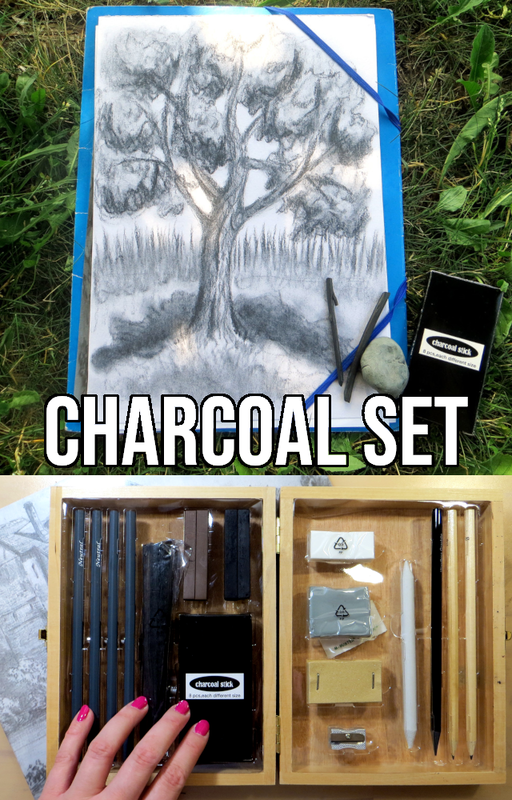 Contents of the Crelando charcoal set. The set includes different types of pencils, charcoal sticks and erasers. There are four charcoal pencils. Two neutral and two light ones. The tips break off easily, if you try to sharpen them with a pencil sharpener, but I think you're supposed to sharpen charcoal pencils with a knife (or a sandpaper block, as I learned while researching the sandpaper block), anyway, since they can damage the sharpener. Next there are two normal graphite pencils, HB and B. They're lighter than the charcoal pencils, so you could use them to sketch and then draw and shade over the sketch using the charcoal pencils. There's also a woodless graphite pencil, which I don't think I had ever tried before. It's a little heavier than the wood pencils and you could shade larger areas more quickly since the whole tip is graphite. I've been using it to shade in darker areas in my flower and leaf sketchbook drawings. The set obviously has charcoal sticks. There's a large charcoal stick, which you could use for covering big areas if you use it on its side. It's about 14 cm long. The smaller charcoal sticks are about 8.5 cm long and they have different thicknesses. I've found the thinner ones easier to use for sketching and details and the thicker ones easier for dark shading. And finally there are 4 pieces of pressed charcoal. Two brown ones and two black ones. They do break really easily, I already broke one of the black ones the first time I was taking it out of the box. And the plastic container is really tight for them. Once I took them out, I couldn't get them back in to their slot. But maybe you're supposed to take the plastic thing out and just put all the supplies into the wooden box. Although, it would get messy from the charcoal really fast. And the charcoal pencils and sticks would probably break much faster. The set also includes a few other other things besides charcoal and pencils. There's a paper blending stump, which is basically paper in the shape of a pencil. And you can use it for smudging charcoal and blending shadows in your drawing. There's also a small metal sharpener. I tried sharpening the charcoal pencils and the tips broke easily, which usually happens with charcoal pencils anyway. Plein air charcoal drawing of a maple tree. There's also a sandpaper block. It has small sandpaper pieces stapled on a piece of board. I didn't understand what this is used for when I filmed the unboxing video. I learned it's actually for sharpening the paper stump and the charcoal pencils. The stump gets dirty when you use it to blend charcoal so you can clean it by sanding it down on the sandpaper block. And you can try sharpening the tip of the charcoal pencils on it as well. Drawing a tree with charcoal sticks and the kneaded eraser. And then there's a kneaded eraser. I was probably most excited about this and the paper stump, because I've never had them before. So, it's like a piece of clay you mold into any shape you want and use it as an eraser. You could form a sharp tip to erase fine lines, for example. And when it gets dirty, you can mold it again and use a clean part. It erases the graphite pencils well, but it also erases the charcoal pencils and charcoal sticks to some degree. 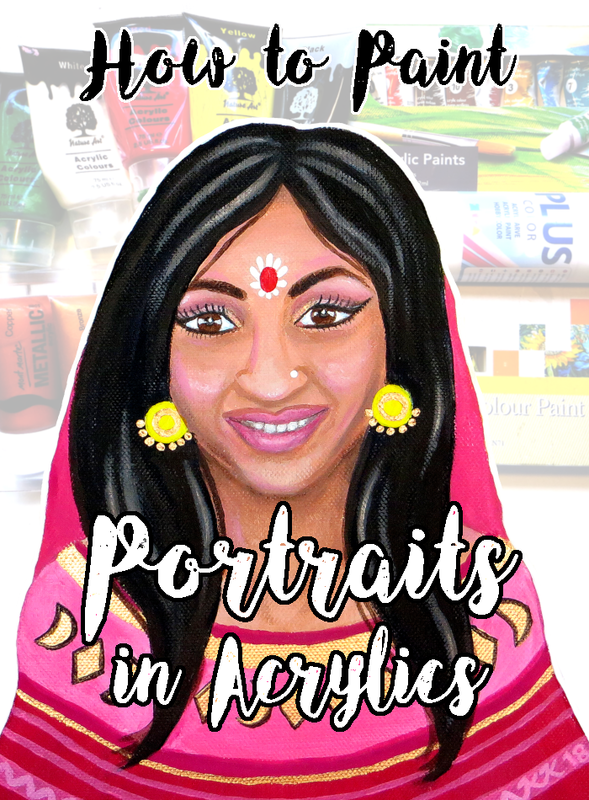 I've used it to add highlights for a charcoal stick drawing and to erase smudges. And finally there's a normal eraser in the set. 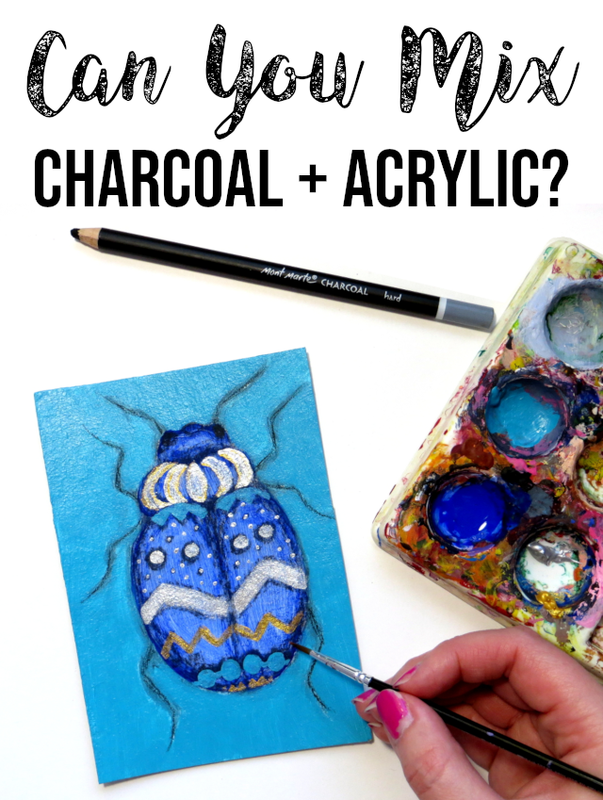 To protect charcoal drawings from smudging (much), spray them with fixative afterwards. 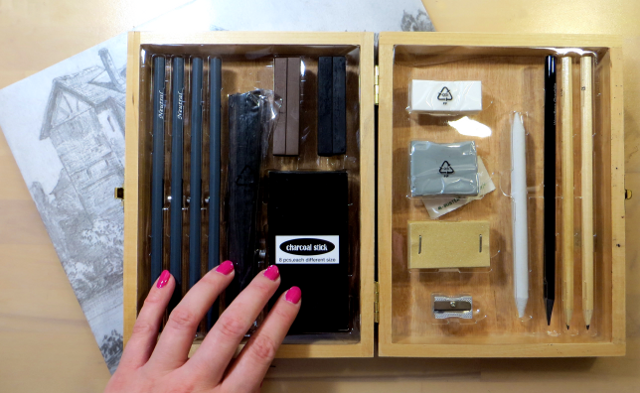 I like the wooden box for storing the supplies, but I'm still unsure whether I'm supposed to keep the plastic separators in or not, because the pressed charcoal pieces don't it in their slot. Six months after unboxing this set, my favorite supplies have been the woodless graphite pencil and kneaded eraser, which I had never previously tried. I've used them mostly for pencil sketches. The paper stump blending didn't turn out as smooth as I hoped, but it might be due to the sketchbook paper or other supplies I was using as well. I think I prefer using a chamois leather or tissue paper for blending charcoal, though. I recently tried the smaller charcoal sticks for a plein air tree drawing and they worked fine. Their packet is small enough to carry even in your pocket and to my surprise, they didn't smudge my hands at all. 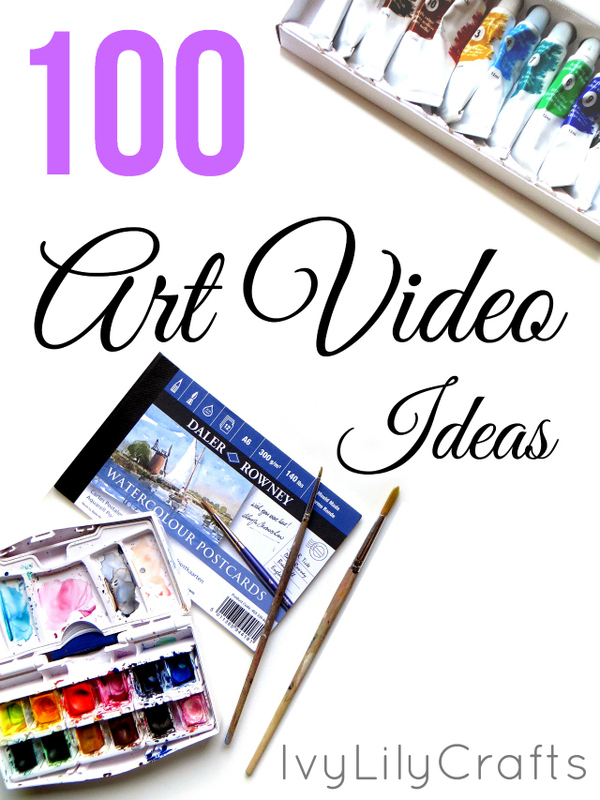 What's your favorite drawing supply? Tell me in the comments!